Sleek Makeup has some awesome palettes with very reasonable prices and this palette is definitely one of them. 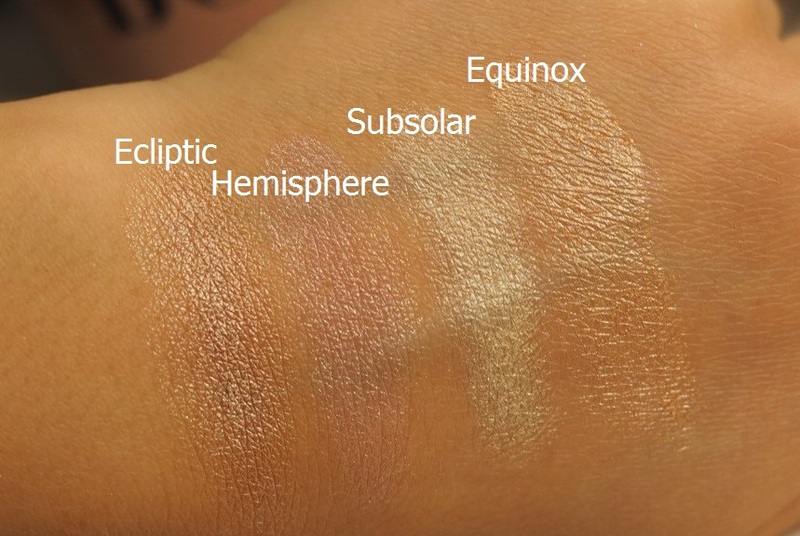 Solstice Highlighting palette contains four highlighters – three powders and one cream. It has cool and warm tones mixed together which I absolutely love because I choose my highlighter based on my other makeup. Sometimes I need a golden glow and other times I want a cool shimmer. 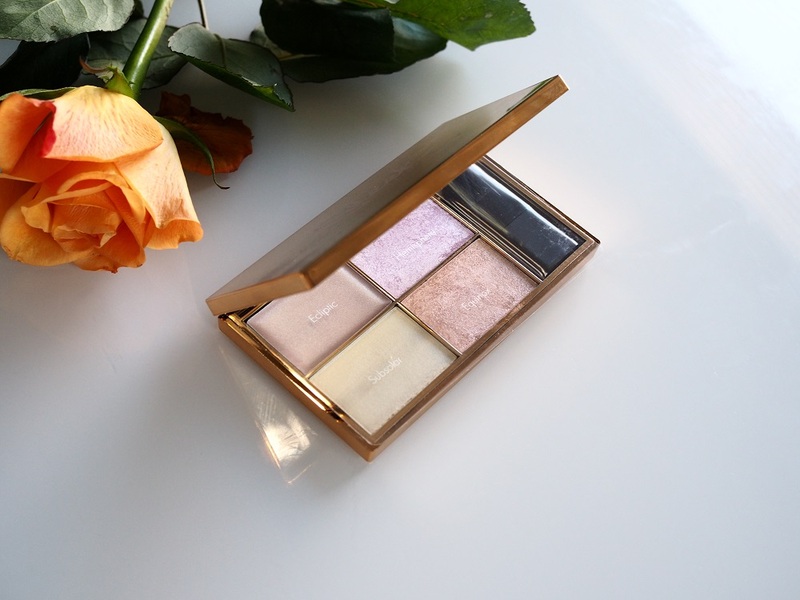 You may ask yourself: Do I really need a palette just for highlighting? And the answer is of course!!! not necessarily, but..
.. the packaging is gorgeous! Especially compared to Sleeks’s usual black packaging this looks luxurious and I love to just look at it. I guess it just makes me happy. .. the colors work well as eye shadows too. So really you get four highlighters as well as four pretty shimmery eye shadows. I feel like they work best on the lid or in the inner corners. 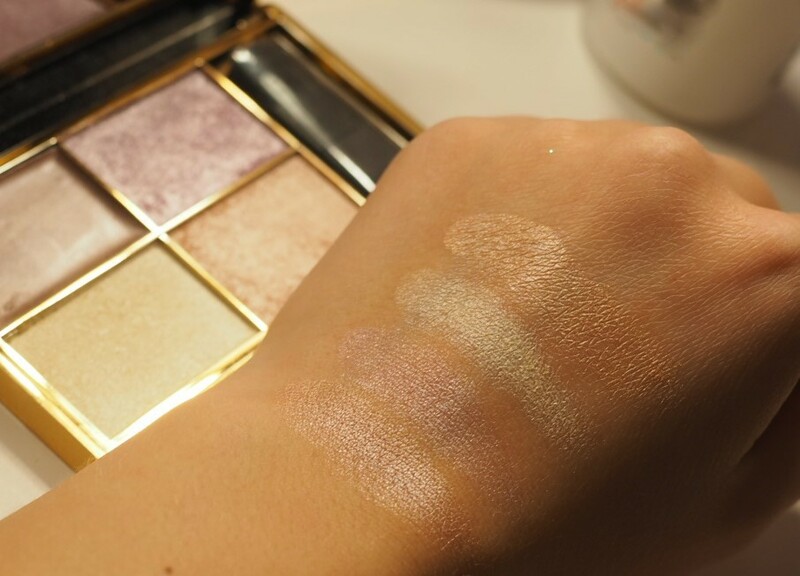 The creamy color, Ecliptic works as a creamy eye shadow base for a glittery shadow. .. it’s long lasting. The colors are really pigmented so you don’t need to use a ton of it at once. It’s still not crazy pigmented as some highlighters are – so you don’t have to worry about getting white streaks on your face. Of course you can pack it on to make it really intense but the glitters are quite fine so it looks beautiful on your face. For 12,49€ it’s quite a deal! What do you think? 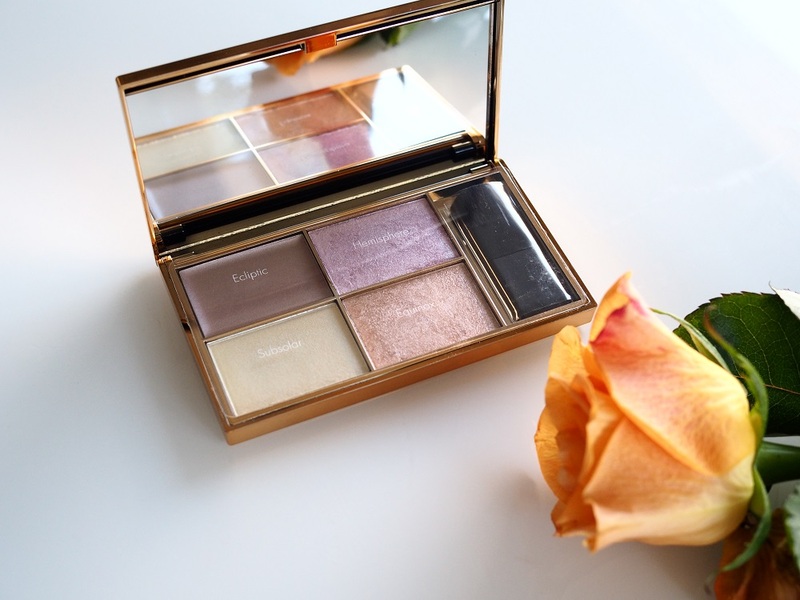 Do you have this palette or some other highlighting palette?